Backing the EOG at Steward level or higher? Here’s your March bonus video! If you’re backing the EOG at Steward level or higher here’s your February bonus video! Introducing Action Points episode three – from the top of a cliff. Don’t try this at home kids! 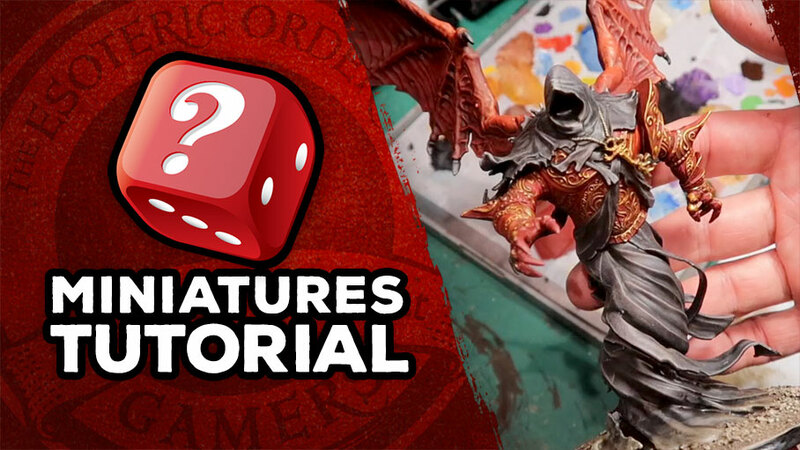 A handy tip for how to build the huge Harbinger model in Shadows of Brimstone: Swamps of Death. A showcase of painted figures from the Shadows of Brimstone: City of the Ancients core set. A bit of housecleaning in the Shadows of Brimstone rules summary. Wild west meets unspeakable horror in Shadows of Brimstone, Flying Frog’s ambitious dungeoncrawler. 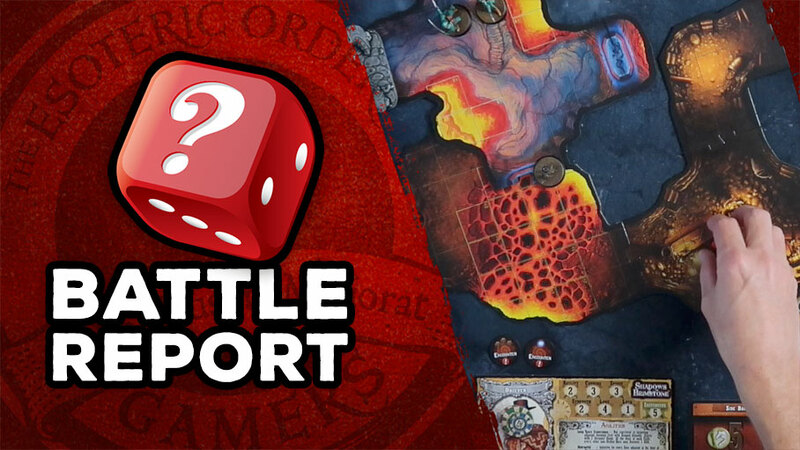 Unboxing the second core set of Shadows of Brimstone, plus an assembled miniatures showcase. Let’s kick off the new year by opening a new game – of course! It’s Shadows of Brimstone by Flying Frog Productions.